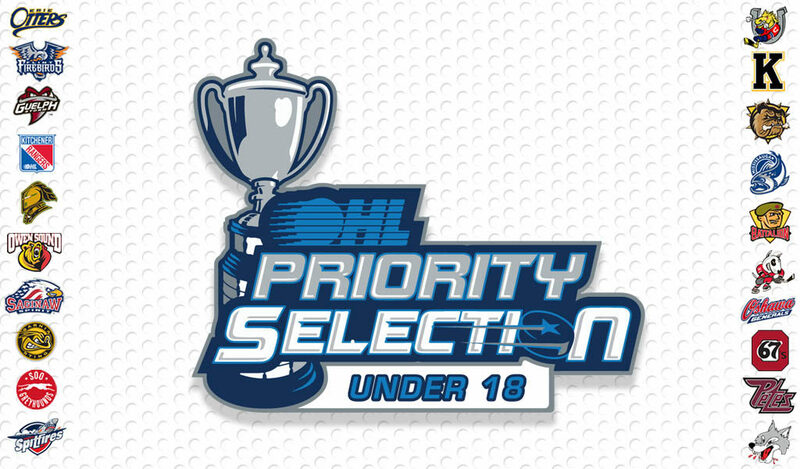 The third annual OHL Under-18 Priority Selection is set to commence at 7:00pm on Wednesday April 10, 2019, where no fewer than 40 players born in 2001 and 2002 will be chosen from Midget AAA programs from across the province. 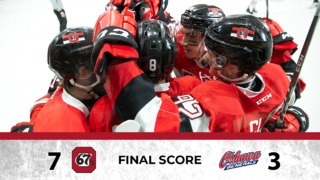 The concept for the OHL Under-18 Priority Selection was developed in 2017 with full support from Hockey Canada’s three Ontario Branches including the Ontario Hockey Federation (OHF), Hockey Eastern Ontario (HEO), and Hockey Northwestern Ontario (HNO), to assist in the growth of Midget hockey and provide further opportunities for players at different stages of their hockey development. 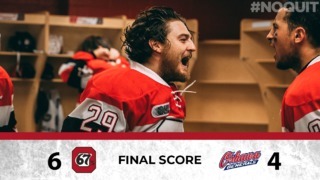 All Midget players not currently on a CHL Member Team Protected List who were carded with a Midget AAA Hockey Club within the OHF, HNO, or HEO in the 2018-19 playing season are eligible for selection in the OHL Under-18 Priority Selection. 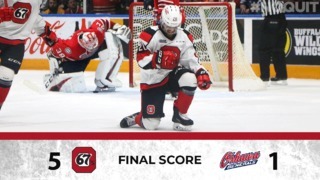 Once selected, players will be added to a separately designated Under-18 Priority Selection protected list, distinct from the 50-man protected list for players selected in the OHL Priority Selection or committing to OHL member teams as free agents. The order of selection is determined through the final standings at the conclusion of the 2018-19 playing season with the non-playoff teams selecting first, determined by inverse order of finish followed by all other teams with the selection position determined by inverse order of finish. The Kingston Frontenacs will select first overall, followed by the Flint Firebirds, Erie Otters, Barrie Colts, and the Windsor Spitfires rounding out the top five selections.